You are tired of going through your documents and archives, of spending hours to find the right papers. 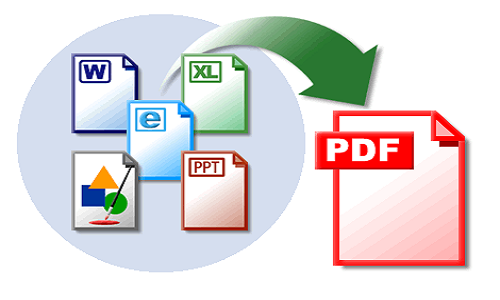 PDF conversion is the solution for you. 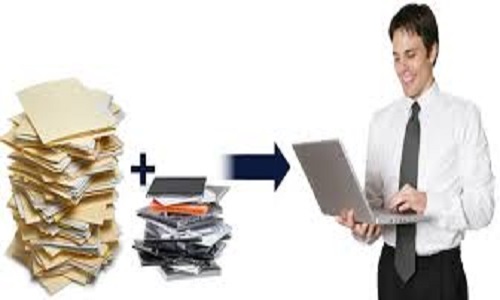 To digitize your data, convert your paper documents, microfilms or scanned images to full text searchable PDF files. The use of indexed PDF files is growing quickly because of low document size, ease of portability, usability and growing technological standards. We have multilingual OCR capability & can clean up your OCR up to 99.999% Accuracy & Convert to full text searchable text/XML/HTML/SGML format or text searchable PDF format. Cost Effective: We can provide data services in a very cost-effective manner with our staff, experience, equipment and dedication. 99% or higher, as per your Requirement. With our years of experience in this field & our experienced staff having exposure to the latest software packages, reliable services are guaranteed.